Your weekend: Hike the coast, clean a lake, ride the mountains - GetGoing NC! Also: Next Wednesday, April 6, is National Walking Day, sponsored by the American Heart Association. Learn more here. What motivates us to be active is an individual thing. Some folks are motivated by their genes: a family history of heart disease is sometimes the prod needed to lead an aerobic — and thus, hopefully longer — lifestyle. Some are motivated by their jeans: These skinny straightlegs would be a lot more comfortable if I lost a few pounds. A lot of the folks we know are motivated by nature, by the need to get out and explore. By the chance to see the unusual, to experience first-hand something not everyone else can or will. That’s why we’re drawn to Saturday’s Flytrap Family Fun Day at Carolina Beach State Park. After a presentation on the curious carnivorous plant at the Visitor Center, there’s a hike to to where the Venus flytrap flourishes and a chance to see the plant in action. A short hike that pays off four your child in such an unusual display today could launch a lifetime of outdoor adventure in search of nature’s menagerie of other unique occurrences. 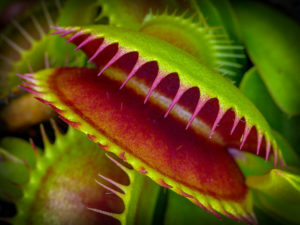 Vital Stats: Flytrap Family Fun Day, Saturday, April 2, 11 a.m. to 3 p.m., Carolina Beach State Park, Carolina Beach. More info here. Saturday forecast: High of 72 with a chance of thunderstorms. Looking ahead: Oak Island Lighthouse Run, half marathon, 10K, 5K, 1-mile fun run; April 16, Southport. More info here. Into each life, some rain must fall. And sometimes, when the rain is heavy, it acts as a big broom, sweeping up everything in its path that isn’t anchored and dumping it, often, in a lake. 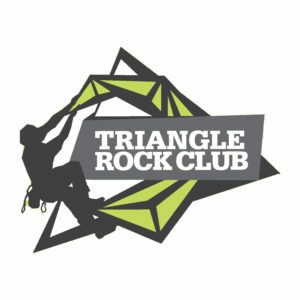 In the case of a big chunk of the Triangle, Falls Lake. 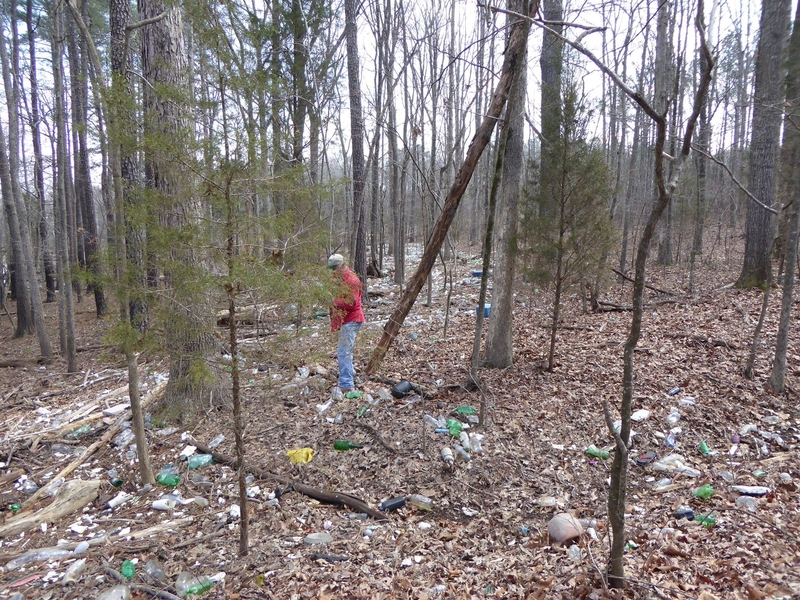 And a lot of rain fell, heavy at times, this winter, leaving the banks of Falls Lake with a bathtub ring of cans, tires, balls and styrofoam, to name but a smidgen of the detritus. It’s both unsightly and, in the case of a water supply such as Falls Lake, unhealthy. Which is why you should join the Friends of the Mountains-to-Sea Trail Saturday as they hope to collect 400 trash bags of stuff along the Mountains-to-Sea Trail portion of Falls Lake. As added incentive, some of the stuff that washes up can be quite interesting … . Intrigued, aren’t you? See below for details. 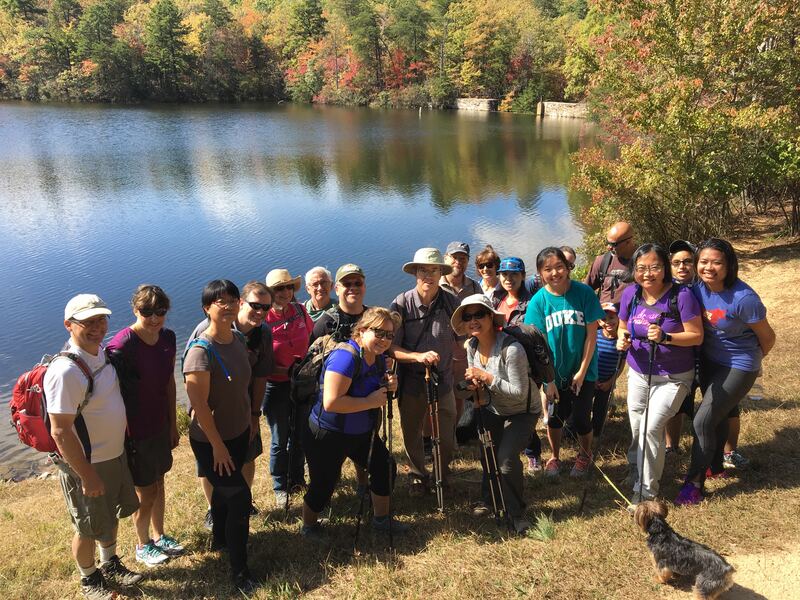 Vital Stats: Friends of the Mountains-to-Sea Trail Falls Lake Spring Cleaning, Saturday, 9 a.m. Meet at the Upper Barton Creek Boat Ramp off Six Forks Road just south of NC 98. 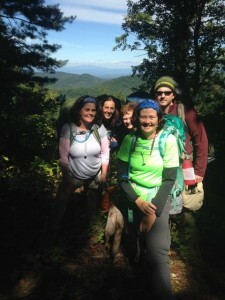 For more information and to sign up, contact FMST Volunteer Leader Jeff Brewer at jdbrewer104@gmail.com. Saturday forecast: High of 66 with a chance of rain. Looking ahead: Eagle Count, Jordan Lake State Recreation Area, Apex, Sunday, April 10. More info here. The beauty of an early season event ride in the mountains is that you have no expectations: no overwhelming compulsion to place in your age category, no internal drive for a PR … heck, you’ll be happy just to finish. And, for you more competitive types, an early season ride is one you can actually and enjoy and take in the scenery. In fact, you can be so laid back that you opt for the early-season-friendlier 23-mile Corpening YMCA Fun Bike Ride. 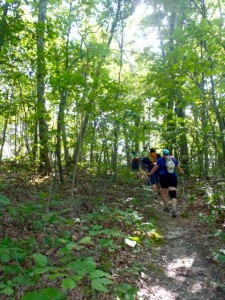 Vital Stats: Ture De Lure, bike rides of 71 and 23 miles, Saturday, April 2, Lake Lure., $60 on-site registration. More info here. Saturday forecast: High of 66, mostly sunny. Looking ahead: Grandfather Mountain State Park Spring Wildflower Hikes, starting this Friday and running through June 12. Find a schedule here.